1. Our engineer team manage from receive drawings until shipment and check each step to make sure the final products qualified before shipment. 2. 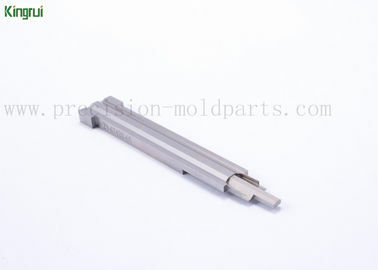 Kingrui with its factory has more than 12 years experience in making various precision mold parts. 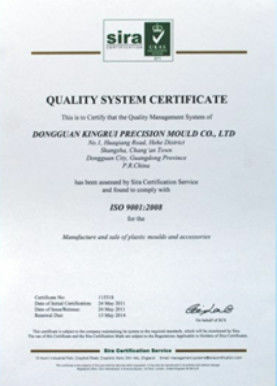 "Good quality" is the base of Kingrui business, as all Kingrui staff know quality is essential condition for machining products, Kingrui must keep our clients in a safe condition. 3. Since 2005, Kingrui starts exporting various precision mold parts to Germany, Spain, Italy, USA and so on. 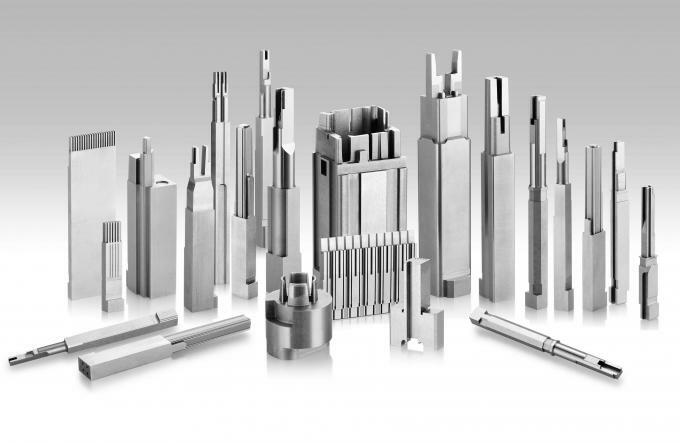 Material Tool Steel/Brass / Stainless Steel / Steel / Aluminum,etc. Finish PVD coating, DLC coating, polishing, etc. Germany, Spain, Sweden, New Zealand, India, etc. 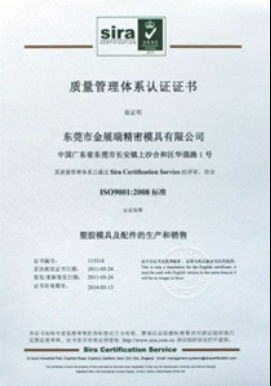 All products are 100% inspected before shipment.Quality inspection reports are accompanied with the products. Packing We pack it strictly in accordance with export regulation. DHL , UPS , TNT , Fedex,etc, by air and by sea. (We have shipping department to handle it).